The Prince George's County Council will vote next month on a plan to cover millions in debt for a regional healthcare company. Dimensions Healthcare Systems hopes to build a hospital worth $645 million in Prince George's County, but has not yet submitted an application. To afford to pay for the hospital, Dimensions needs the county to cover some of its debt. The council will hold a vote Oct. 1 to spend $5 million on the company each year for at least five years. That money would be used to cover Dimensions' bond interest. A straw vote held last week on the plan was unanimous. 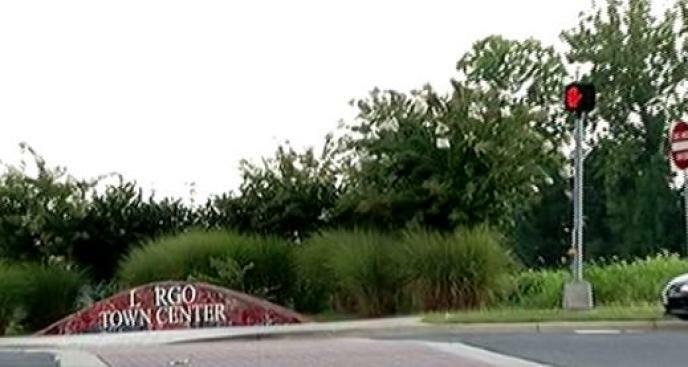 The new hospital, which will be built in Largo, Md., is expected to open in 2017.